. Cincinnati: The United States Playing Card Company. Rare Books and Special Collections Department. These cards were supplied to United States troops in Vietnam. 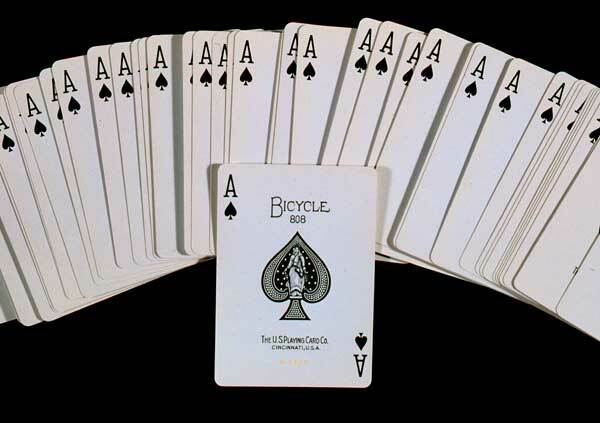 To the Viet Cong, the ace of spades was a sign of death. As a female figure, the Goddess of Liberty appearing on the Aces, was another evil omen.